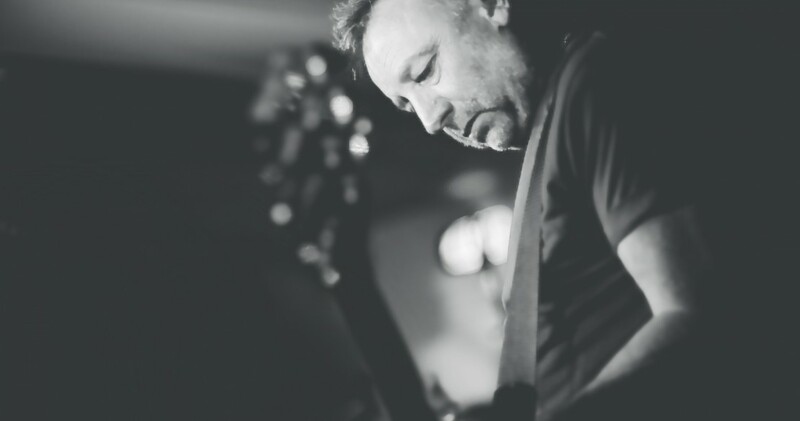 Co-founder of revolutionary bands Joy Division and New Order, Peter Hook is one of the most distinctive bassists of all time. Hook will soon be hitting our shores to perform with his band, The Light, drawing from New Order and Joy Division’s extensive back catalogue and in particular, albums Lowlife (1985) and Brotherhood(1986). 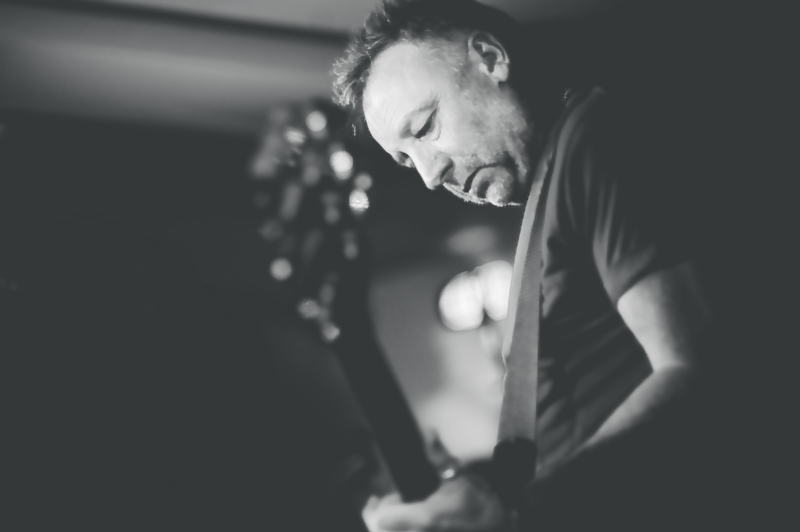 Peter Hook was kind enough to take some time out to speak to us before the band make their way over to Australia next month. How did the Peter Hook and The Light project come together? It’s interesting. When New Order were together, before we split in 2006, we ignored anything to do with Joy Division and had done for thirty odd years. Once New Order split, it struck me, when I was on the outside, looking in – why did we never celebrate anything to do with Joy Division? It seemed ridiculous that we’d never celebrated one year, five years, ten years, fifteen, twenty, and the enduring popularity of Joy Division and the influence on all the new bands seems as strong as ever. So, when it came to thirty years since Ian Curtis’ life, which was 2010, I thought I’d celebrate it. I must admit I didn’t know what I was starting with that little acorn. We decided to celebrate it in my club in Manchester and that grew from one night to two nights and we started taking it around the world and we’re still playing it now. That’s how it started. Unknown Pleasures was written when you guys were in your early twenties, and as you said, New Order rarely played any Joy Division live. What’s it like to return to these songs now and play them live? Does it take you back to any particular headspace or do you view them differently now? The music is very evocative. It’s quite odd really because once I started playing Joy Division, I then thought, “Why stop there?” Especially when the rest of New Order decided to reform without me, without my permission or them asking. It did become quite an odd situation to be in. Then I thought, “Well, why don’t I play New Order?” So we started playing old music chronologically. That lead us into New Order. Now, you’d be getting odd moments ever since I started playing Joy Division stuff then moving to New Order stuff. It’s really, really weird. It sends shivers down your spine. Most of this stuff has never been played live, most of it was ignored by members of New Order when we were together which I always thought was a great shame. I did feel that we were doing a disservice to our fans that had been with us from the start by ignoring all of the other material. Bernard and Steven in particular just did not want to play it and I felt that we were stuck in a rutt. Just playing the singles, the same set we’d been playing for fifteen years and I must say I was delighted when they came back pretending to be New Order in 2011 and carried on doing the same thing. I would have been very frustrated now. The great thing now is that our catalogue is immense and we’re able to pluck from it whatever song we like on any particular night. I felt the early New Order was one of our great strengths. Nobody knew what they were going to get. Nobody knew what was going to happen that particular night. We were pretty wild when we were younger. That’s been nice, getting that excitement back and that sort of childlike enthusiasm for the music. It’s been good to get that back but it does give you some really weird moments. For me to stand there and listen to the music, especially with my son playing bass, which is actually weirder. Singing and listening to it is quite odd. They do such a great job of celebrating it but it does give you some funny moments. Do you have a particular record you enjoy performing most? The record I enjoy generally is the record we’re playing now. We’re very lucky actually, when we were together as New Order before we split, we only used to play about fifteen/seventeen songs. It was pretty boring to be honest, very predictable. Now with The Light, we can play, like we did just before Christmas…we played Hebden Bridge, a very famous place in Yorkshire and we did six LPs over three nights, and we played eighty songs without repeating one. I was like, “Wow, I’ve never been able to do this in my life.” It’s just wonderful to have the freedom that I can play Joy Division or I can play Movement and Power, Corruption and Lies, or I can play Low-Life and Brotherhood. When the next one comes along, which will be Substance and Technique I’ll be able to play eight albums. It’ll be like a kid in a sweet shop. It’s was one of the things that you were denied in New Order, Bernard and Steven were just really boring. As I said before, it was very frustrating. If you had been asked to rejoin New Order, would you have agreed or do you feel by that stage New Order was incapable of returning to what it once was? No, I mean, New Order became a bit of a shell to be honest with you for a long time. What was happening in my opinion was that Bernard was running it exactly how he wanted to, to the detriment of not only the rest of us but also the group and its core values. My greatest annoyance was… A group is all about compromise. When you work with other people you have to compromise somewhere for it to maintain the group status, yeah? Now, he thought that compromise was something that you did. So if there was a discussion and there was a difference of opinion, he’s say, “Well, let’s compromise” and he’d go, “Go on, you compromise” and I’d go, “No, that’s not what compromise is!” So you had a difference of opinion right from the word go. I got very disillusioned with his attitude, his reluctance to play any of the older stuff… It just became a bit dull to be honest. I’m not pretending to be something I’m not. My attitude is that they are. They are not New Order and they know it. I think they’re taking money off our fans.